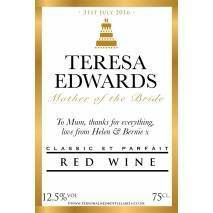 When you get in touch with us to create some Personalised Red Wine Labels we know that you want to create a masterpiece, which is why we give you everything you need to get the job done. 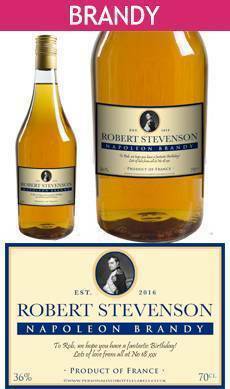 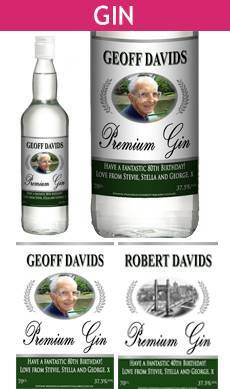 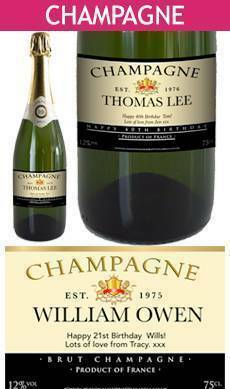 With a live label previewer and fast delivery we take care of everything from beginning to end so that you can sit back and enjoy a bottle of the house finest in no time at all! 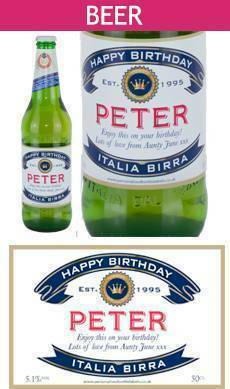 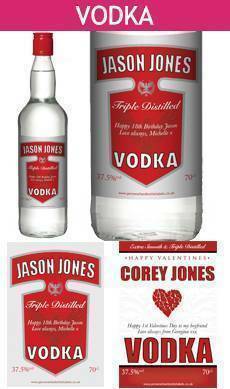 The perfect recipe for any occasion. 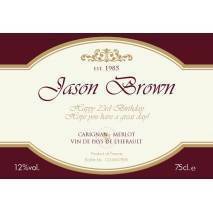 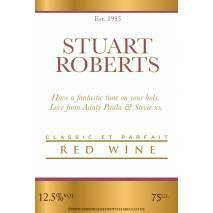 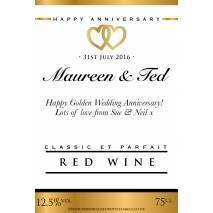 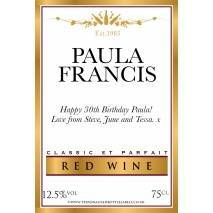 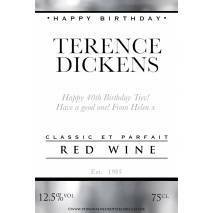 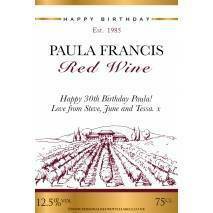 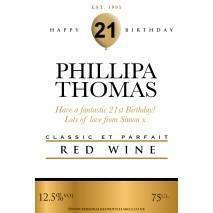 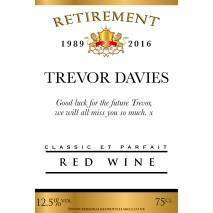 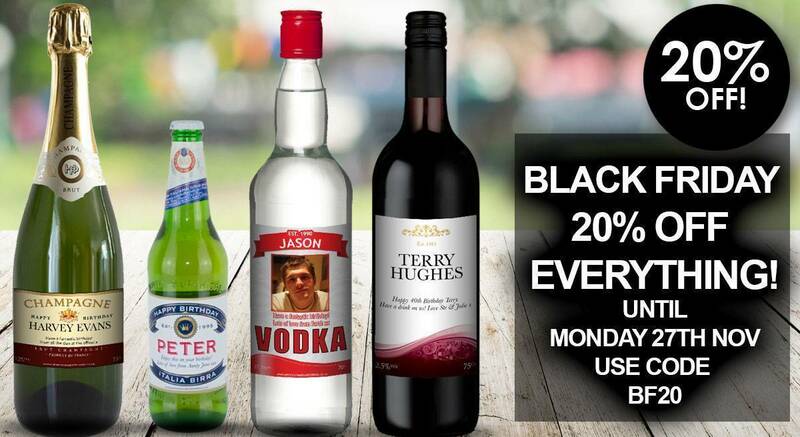 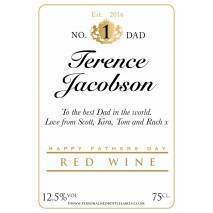 Get started on your Personalised Red Wine Labels today and surprise your friends and family with a unique gift that keeps on giving.